Following Swedish House Mafia's triumphant return at Ultra Music Festival 2018, the Swedish trio has let it slip that they are going to be making their ficial comeback in 2019. 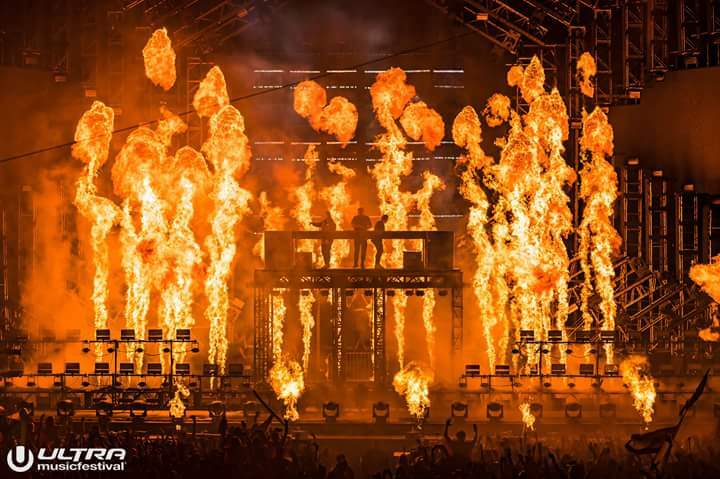 With a quantity mysterious adverts and interviews between the members and completely different publications, it appears to be like as if Axwell, Sebastian Ingrosso, and Steve Angello are set to take 2019 by storm. Just hours in the past, Steve Angello previewed a brand new track on Instagram that seems to be a video the trio within the studio premiering what their future sound might sound like.